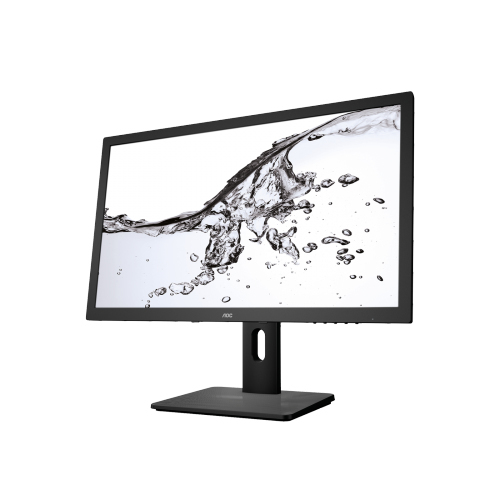 This versatile 23.6-inch display provides excellent picture quality and performance in any department. Full HD resolution, high contrast ratios and fast response times produce rich, vivid imagery. The ergonomic stand and Flicker Free technology enhance your viewing comfort.